Bachelor Pad may have started a trend: Retreads. I don’t mean that in an unflattering way — I like watching many of the past contestants after their season is over — like Melissa Rycroft moving on to DWTS, Jesse Csincsak and his Bachelor reunions, Wes Hayden and his concert tours. Apparently, viewers do too. 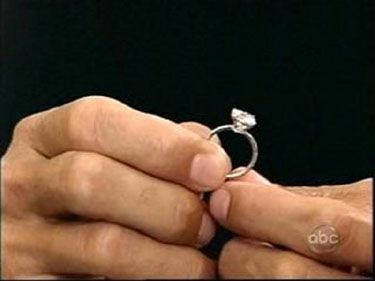 The latest: Breaking with the tradition of recent years, the star of Bachelor 15 will not be an Ali Fedotowski reject, but a former Bachelor. Which one? 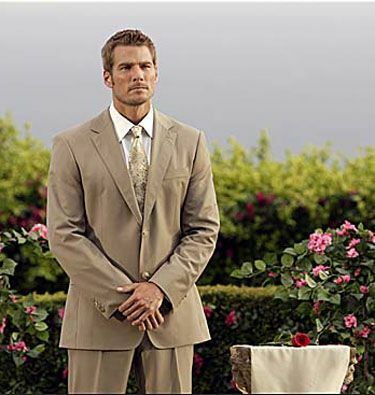 Brad Womack of Season 11, that aired in the fall of 2007. 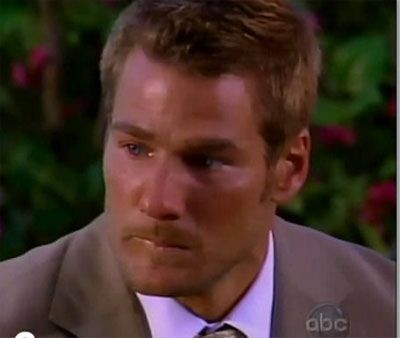 Brad, you may recall, was the first Bachelor to reject both of his final choices at the Final Rose Ceremony. It was like leaving not one, but two brides at the alter. Say what you want about how much you liked Chris L. from Ali’s season, but he isn’t Bachelor material. He doesn’t have the “wow” factor. (Either did Ali, Jake, or Jason. But that’s another story.) I really think Brad, on the other hand, like Deanna and even Jillian in her season, will make for good TV. Tune into Dancing With the Stars this Monday night, when Brad will be sitting next to Chris Harrison as he makes the announcement. Filming begins next weekend. And yes, Reality Steve, as always, broke the news first.